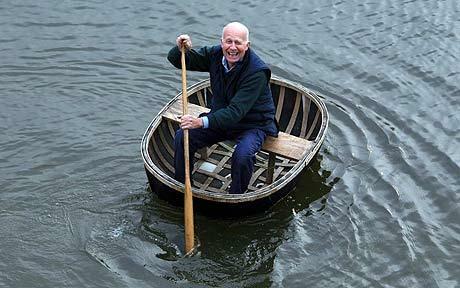 Coracles are a historic answer to portable boating, examples of coracles are found all over the world. That being said they take some practice to steer, and even to get in and out of. 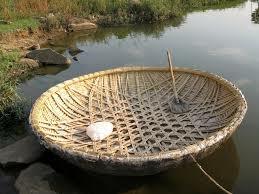 Next month i’ll be finding a way to build a coracle using only ‘waste’ materials. i have some ideas in mind for turning plastic shopping bags into a coracle skin, and perhaps for making sails or instead of tarp for a boat shelter. More on that soon.